The Bold and the Beautiful Promo: It's Time to Play Who's Your Daddy! Flo (Katrina Bowden) may be getting pushed in a direction she doesn&apos;t want to go on The Bold and the Beautiful. Wyatt (Darin Brooks) pipes up about her unknown daddy just as her mother Shauna (Denise Richards) hits town. 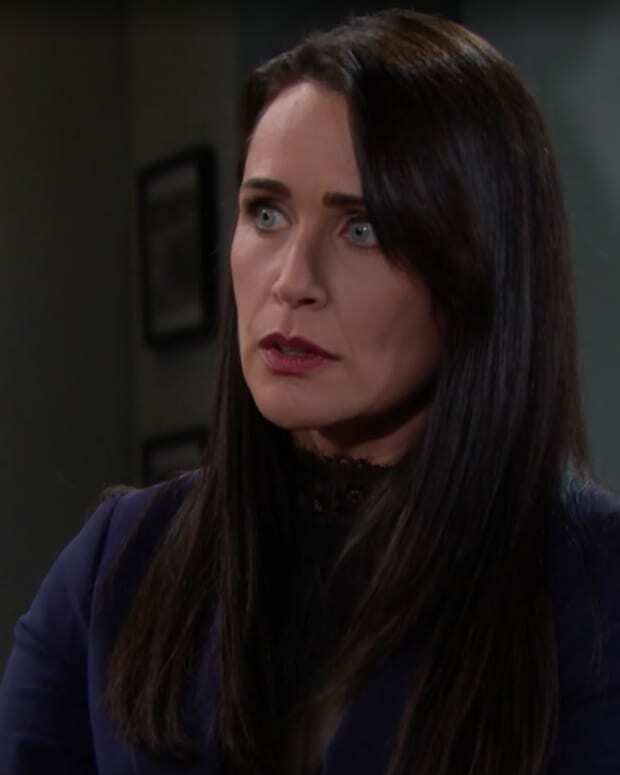 Brooke&apos;s (Katherine Kelly Lang) is not here for any Hope (Annika Noelle) and Thomas (Matthew Atkinson) nonsense.